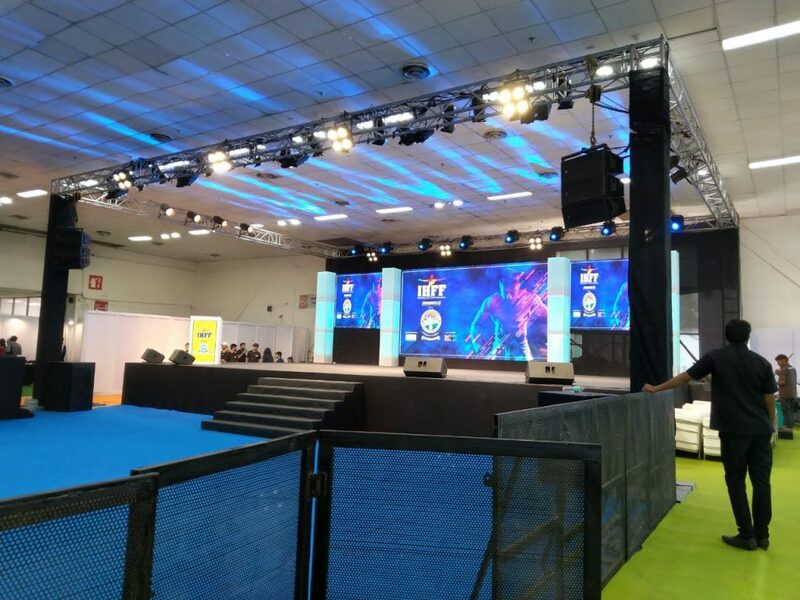 Event Production companies in Delhi NCR ! Event organisers in Noida ! We are a leading service provider in concert and event production. 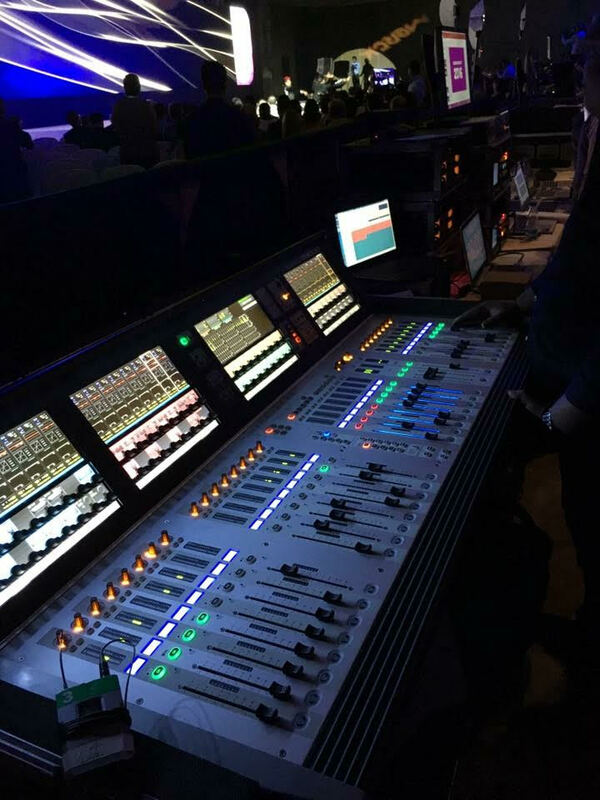 Hire4event have a team of technology expert who always gives updates about the latest equipment like sound, light, mike, sound mixers, special effects etc. We choose the best possible equipment according to event essence and budget of our esteemed clients. Our team technically check requirements like quantity of audio outputs according to the audience and as per other aspects like If there is a DJ performing then audio must be loud if there is a conference or seminar out must be accordingly. We always get in touch with companies outlets like JBL, RCF, SHURE, SENNHEISER, PIONEER, DIGICO, SOUNDCRAFT, YAMAHA, AVOLIGHT etc. To produce events, production companies use a lot of elements to create a design or concept for an unforgettable moment. Whatever is the demand from the client we have to create in that case we have most used elements below. 2.Sound mixer Soundcraft and Yamaha(for medium scale events) venue-48 and Digico SD-10 for Large Scale events.